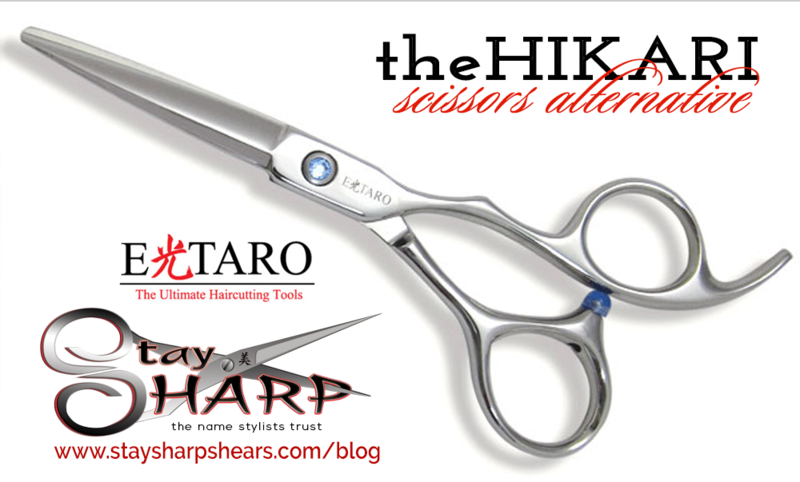 Etaro Scissors provide coveted Hikari performance at an amazing price! Your search for high end performance Hikari Scissors at an economical price is over! Hikari-USA has introduced their Etaro line and you can benefit. Is this an alternative to Hikari Scissors? That would be hard to say, especially since Hikari Scissors are the best hair cutting shears available. However, if you are looking for the coveted Hikari performance at an amazing price, Etaro Scissors would be the Hikari Scissors alternative to consider! After many years of extensive research, innovation, and testing, Hikari Products USA has taken the unprecedented step of introducing an entirely new line of hairdressing scissors. The exciting new Etaro hairdressing scissors exhibit precision and quality far above their price range. 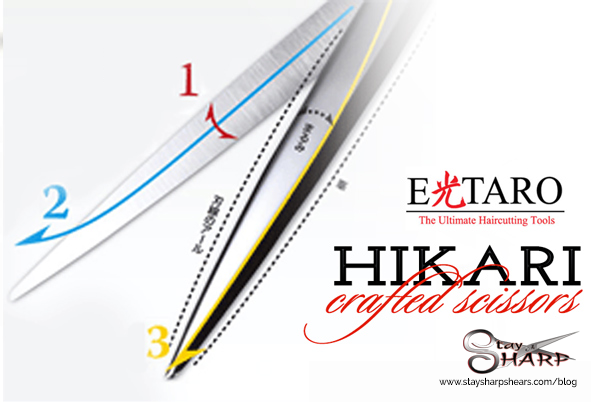 All Etaro Scissors provides the sharp, smooth and effortless cutting of a Hikari Crafted Scissor at an amazing price! As with all Hikari Scissors, Etaro hairdressing scissors are made with the finest quality Japanese steel and tempered to Hikari stringent specifications. The initial BASE FOR Etaro hairdressing scissors is formed in China and then imported into the United States, where Hikari certified craftsmen shape and sharpen the blades creating the famous Hikari Precision Convex Edge. The blades are then balanced and polished to perfection. The result is the Hikari Crafted Scissor “melting through the hair feel” at an amazing price! It’s no wonder Hikari makes the best hair cutting shears and now with the Etaro line there is a Hikari Crafted Scissor available for every budget. See all your options in the Etaro Scissors line and select your Hikari Scissors alternative today! 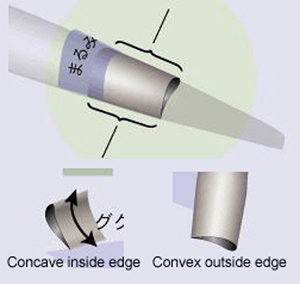 The best part of Hikari tools is not just the elegance in their look, but the functionality. They stay sharp longer than just about every other pair of shears out there. You can tell after using a pair for a time that they did the research necessary before just putting a product out there. Swivel shears give freedom of movement without changing your grip or position. Texturizer removes approximately 20% of the hair and leaves absolutely no line of demarcation.